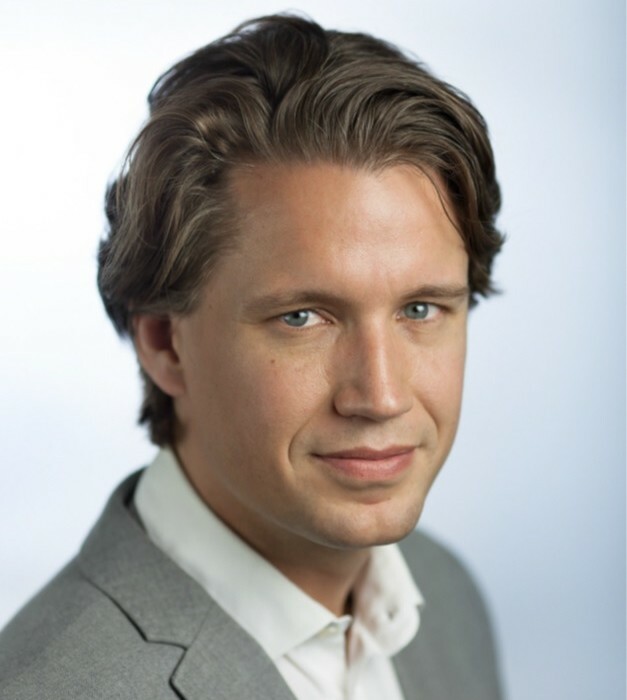 Market Abuse Expert Matthijs Nelemans is Professor of financial law enforcement at Tilburg Law School. Until 2014, he practiced law at De Brauw Blackstone Westbroek in Amsterdam. Nelemans has been a guest researcher at Harvard Law School and Columbia Law School. He received his Ph.D. from Tilburg University (2007), studied law at University of Utrecht (2003) and business economics at the University of Amsterdam (2003).